I HAVE put my Maestro Turbo away for a little rest now… It had a nice outing at the 14th Annual BMC/BL Rally, as well as a hot, fast run to work this morning, and I’ve come to the inescapable conclusion that this thing is rather addictive. You see, it’s not the fastest or most glamorous car I own – I’d say my SAAB 900 aces it for glamour, and the 9000 leaves it for dead in terms of performance, but what really does it for me about this Maestro is its sheer low-key giant-killing ability. 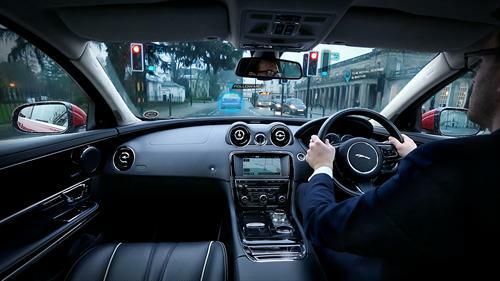 Being dressed down for the occasion means that my poor car is open to all sorts of abuses from other motorists – usually in the aggressive sort in company motors. Now I’m no boy racer (more of a ‘gentleman racer’ really), but there’s a lot of satisfaction to be had in more than keeping your own in modern traffic. From 50-70mph in fifth, this thing really flies – you don’t need to change down to get the old girl to lift her skirts, and in those two-lane situations where boxed in behind a truck, it’s satisfying to pull away from that annoying tailgating BMW 3-Series when the lane clears. As a passenger said to me yesterday, it would be great to discover what the Maestro’s victims muct be thinking when their car gets a drubbing from what outwardly looks like an unlikely source. Seeing all the Tickford Turbos yesterday made me realise that the bodykit transforms this car into something approaching attractive, but such is the underground cult of these cars that there’s little chance of doing the Q-Car thing. I’d have one of course, because I prefer the styling… but that’s just me. 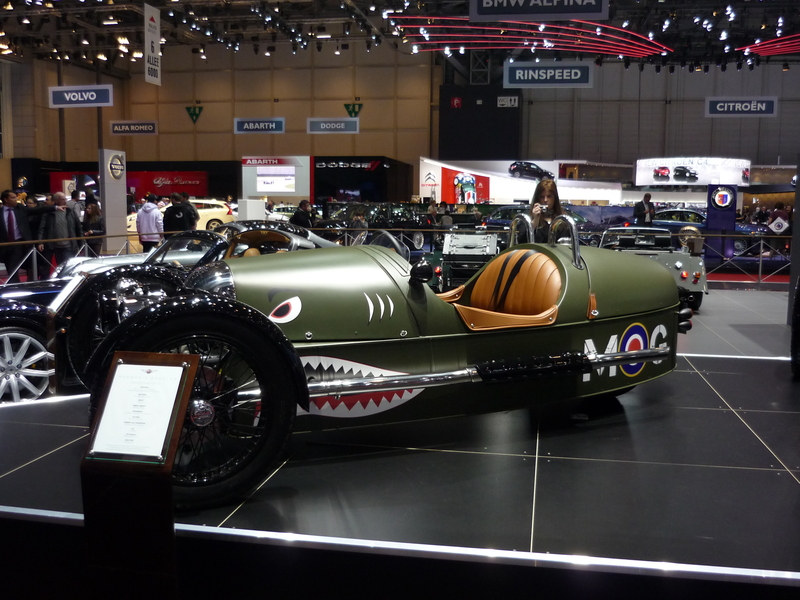 Morgan : New 3 Wheeler sells out!